What is a stotty? Can you eat a mag pie? And why did the bus driver call you a bonny lad? Work with professional writer, Mary Cooper, and multilingual performer and director, Joyce Lee, to explore the experience of being newly-arrived in Geordieland. Tell your story in English, Mandarin or Cantonese – or in any language of your choosing. This free bilingual workshop is part of the From Shore to Shore project which aims to tell stories from the Chinese community in the UK through performance, in writing, and online. Supported by Arts Council England and Northern Stage. To learn more about the project subscribe to our email newsletter and follow us on Twitter, Facebook and WeChat. 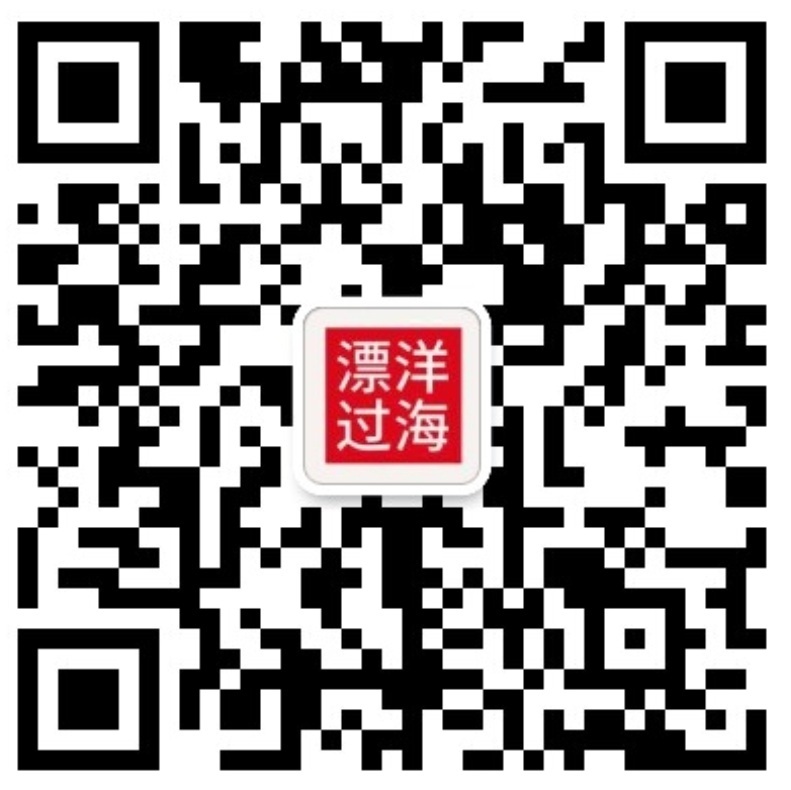 Scan the QR Code to add us as a contact on WeChat.